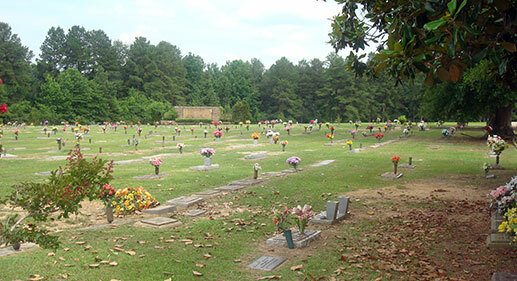 Rest Haven Memorial Gardens was established in 1940 as a perpetual care cemetery and sits on more than 12 scenic acres in El Dorado, Arkansas. 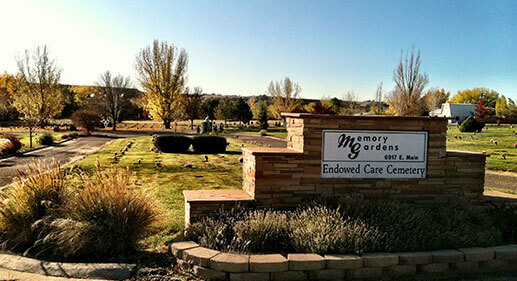 This stunning property features a monument dedicated to veterans of the United States Military and has several other beautiful gardens, each offering unique memorial sections to suit a variety of needs. 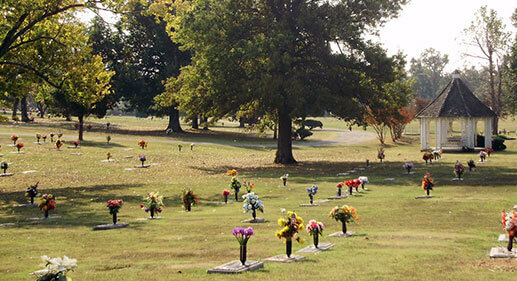 Only flat stones are used on the grounds to keep the property neat and serene. 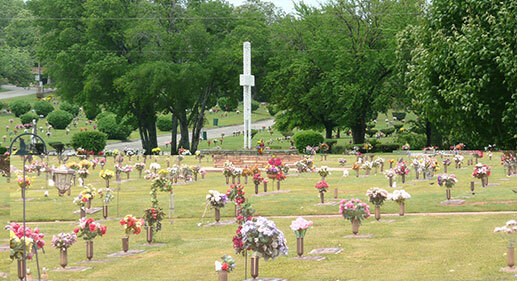 Woodlawn Memorial Park of Fort Smith was established as a perpetual care cemetery in 1959 and continues to serve families from Oklahoma and Arkansas. 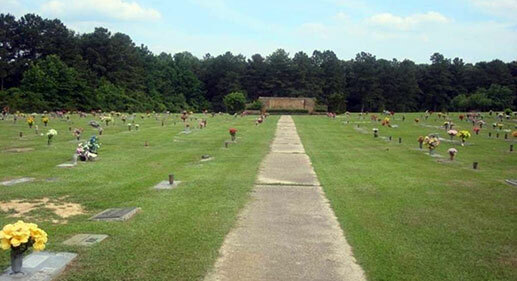 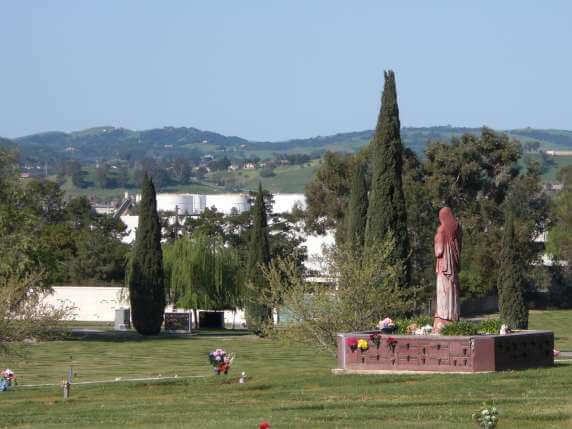 Located on more than 28 professionally maintained acres, Woodlawn offers 11 beautiful gardens for a traditional burial service or a mausoleum and columbarium for entombment of cremated loved ones. 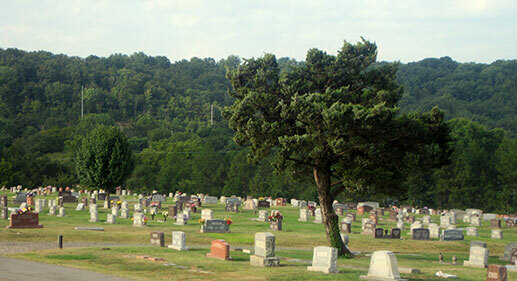 The Field of Honor, an alternative to the U.S. National Cemetery in Fort Smith and a timeless tribute to our fallen soldiers, is available for burial of all family members. 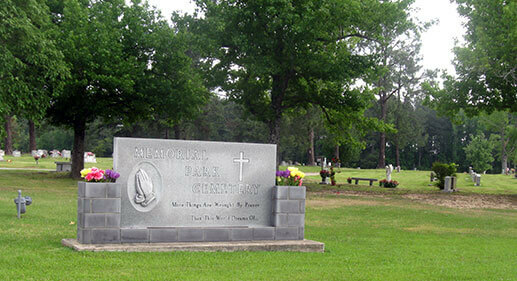 Arlington Memorial Park was established in 1920 as a perpetual care cemetery in El Dorado, Arkansas and is situated on over 22 lush acres, this longstanding location features numerous beautifully manicured gardens, for a traditional burial service or a mausoleum and columbarium for entombment of cremated loved ones. 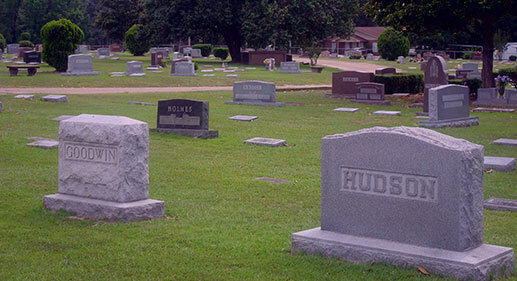 Hours: Mon - Fri 8am-5pm Sat - 8am-12pm Sun by apt.